Handmade gifts are a super special way to let someone know you care A BUNCH, and you support handmade artists along the way. It’s a win-win! Etsy has everything you need to finish your holiday shopping. Once you start shopping on Etsy for gifts you will want to check it first before you head out to the store for birthdays and holidays throughout the year. This amazing handmade backpack is a great gift that will never go out of style! 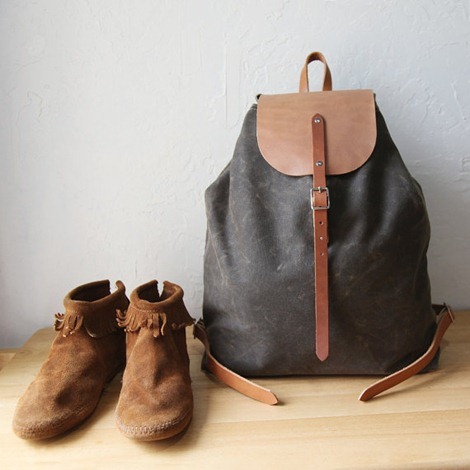 My husband and oldest son have leather backpacks that they take with them everywhere…it’s a classic look that rocks! 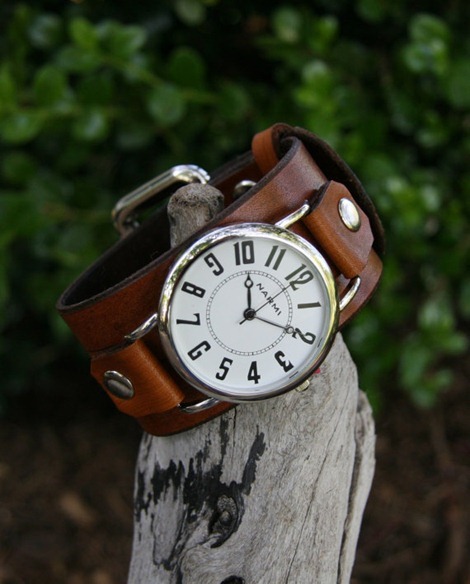 Check out this cool watch! You know there are a ton of guys that would love to find this under the Christmas tree. What a classy wallet! 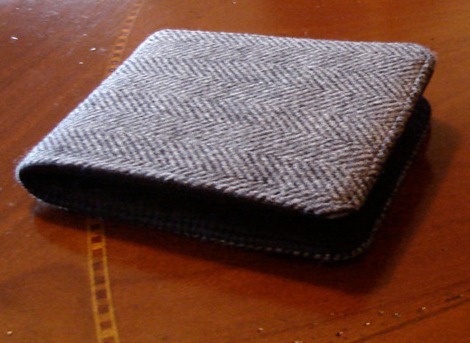 Treat him to a special herringbone wallet…I’m sure he could use a new one. 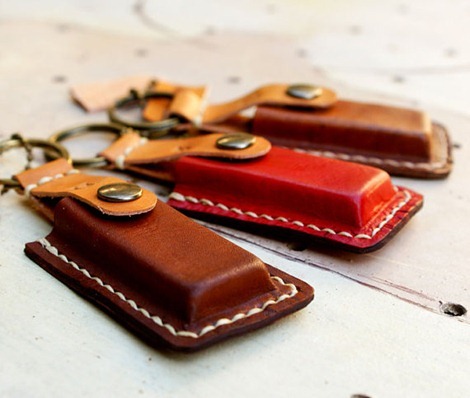 For the techy guy…try this custom key chain perfect for a flash drive or other small gadget. 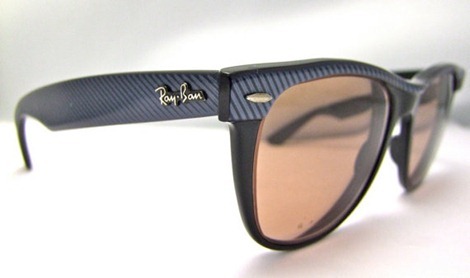 The cool guys need these vintage Ray Ban Sunglasses…I love them! 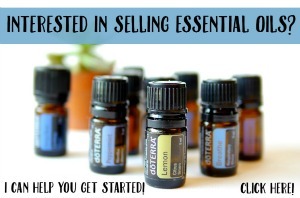 What a great stocking stuffer! There is something for every guy you know on Etsy…trust me! Use the search box to find gifts that suit their style. 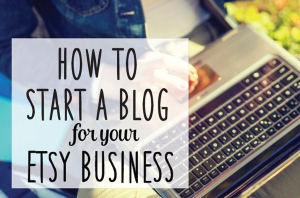 Type in a few keywords and you’ll be shopping away in no time right from your comfy chair. I know some of you are pretty crafty and love to make your own gifts. 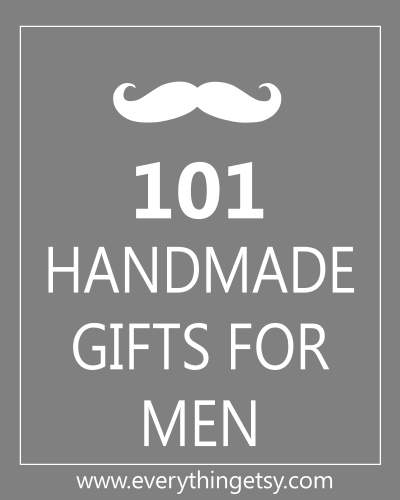 You are sure to find something on this list of 101 Handmade Gifts for Men. I love giving and receiving handmade gifts! I hope you have a wonderful holidays full of handmade goodness! What’s your favorite handmade gift to give?